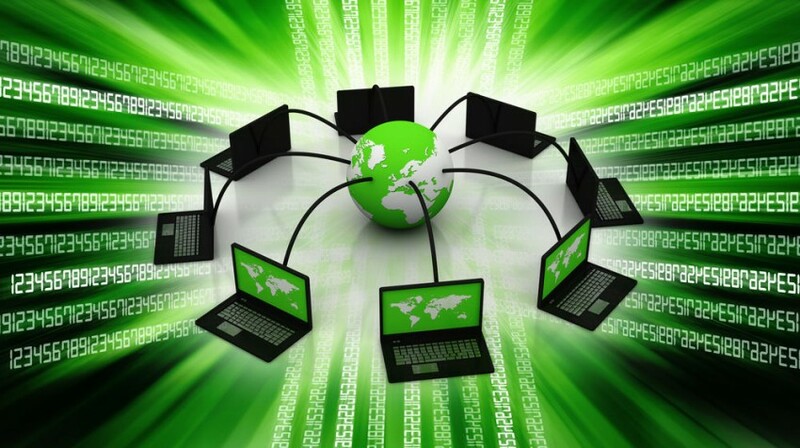 It's Easy Going Green In Your Online Business With Green Web Hosting. Operating on an environmentally friendly basis is becoming more important for both individuals and companies. From using recyclable shopping bags to more energy efficient automobiles, we are all taking steps in protecting our planet. Even if you do not have a bricks and mortar business, you may be surprised at some of the steps you can take and some of the benefits you can enjoy by operating in environmentally responsible ways. For large and small companies alike, operating “green” is not only the right thing to do for the Earth, it is becoming increasingly important for the profitability of your company. Operating green means looking at every aspect of your company and choosing more energy efficient and environmentally friendly options. Operating green means choosing more efficient lighting, reusing or recycling waste, using more fuel efficient vehicles, and looking for more energy efficient power options. There is one critical step in operating your business on a green basis that is relatively simple to take. 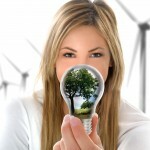 It is choosing green companies when selecting your vendors. 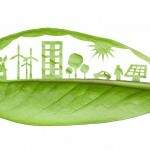 Choosing environmentally friendly resources can make it easy for your company to become green. When you select partner companies who are operating in an environmentally friendly way, you begin to build a network of green vendors. This alone makes you a greener company, even if your business is limited in what it can do directly to become more Earth friendly. This is particularly true of digital and internet-based companies who may not have a large brick and mortar presence. It will likely save you money. It is pretty simple, saving energy saves you money. Business and vendors who operate in environmentally friendly ways frequently operate more efficiently. This often makes them more cost-effective and competitively priced. It enhances your marketing. 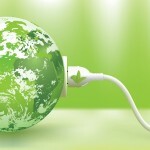 Promoting your green initiatives can help position your company better in its marketing. More consumers and businesses are in search of companies to partner with who operate in Earth friendly ways. By making green choices internally and with your vendor partners, you will likely attract more consumers. Displaying a Green Seal on your website can attract like-minded customers. It is the right thing to do. Most of us understand that being less wasteful, saving energy, and recycling is the right thing to do. Making environmentally sustainable choices in your business will make you feel better about how you operate and make your potential customers feel better about working with you. For those in search of green web hosting, it seems Iceland may be the perfect location. More businesses are discovering the green benefits of web hosting in Iceland. Why is choosing hosting in this secluded country a popular choice for companies looking to operate green? There are two important reasons. A cool climate. 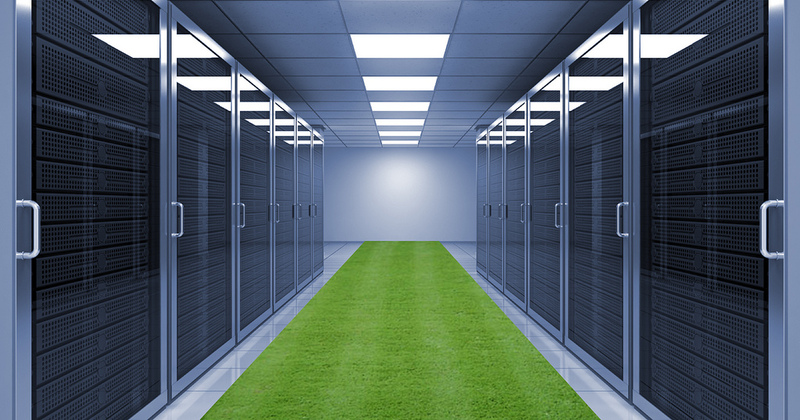 Keeping servers cool in a data center is critical to their uninterrupted operation. Servers themselves create heat and, of course, there’s the outside temperatures to manage. Air conditioning in data centers in popular locations like New York and other large cities use a significant amount of energy. This also contributes to the costs of hosting there. Iceland’s cooler climate uses less air conditioning and less electricity. Cheap, renewable energy. Iceland is noted for its renewable energy initiatives. As energy use for data centers increases across the world, this is a country that is making the most of renewable resources. Iceland is also noted for its low energy costs, especially when compared to large cities. Hydroelectric and geothermal power supply the vast majority of energy in the country with fossil fuels accounting for less than .2% of energy production. With energy contributing as the single largest expense for data centers across the globe, it is easy to see why more companies are selecting Iceland web hosting. 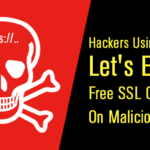 OrangeWebsite.com is your 100% green web hosting solution. Our data center is located in Iceland, using geothermal and hydroelectric power to run our servers. We operate in other environmentally responsible ways as well. Most of our staff operates remotely from home, reducing traffic, fuel use, emissions, and use of building space and energy. Not only are we supporting green initiatives, we are trying to reverse the effects of over-population and pollution by participating in the Canope Project. This project is replenishing rain forests by planting 250-1000 new trees each month. Placing our Green Site seal on your website lets your visitors know they are working with an environmentally responsible organization. For affordable, socially, and environmentally smart web hosting with a guaranteed 99.9% uptime, contact OrangeWebsite.com, where it’s easy being green.